In Alabama, economic development focuses on creating 21th century jobs that provide meaningful opportunities for citizens across the state. 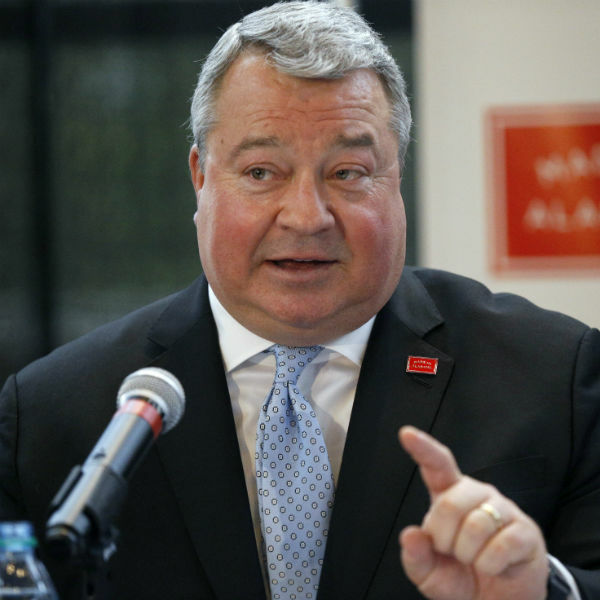 Leading this effort is the Alabama Department of Commerce, which coordinates and supports the strategic efforts of its partners and allies across the state to secure new investment and jobs. Under the direction of Secretary Greg Canfield, Commerce's project managers share a global outlook as they build relationships and pursue economic development projects that can make a difference to families and communities across Alabama. Commerce also plays a key role in the state's workforce development efforts, which ensure that businesses operating in Alabama have the skilled workers they need to succeed. 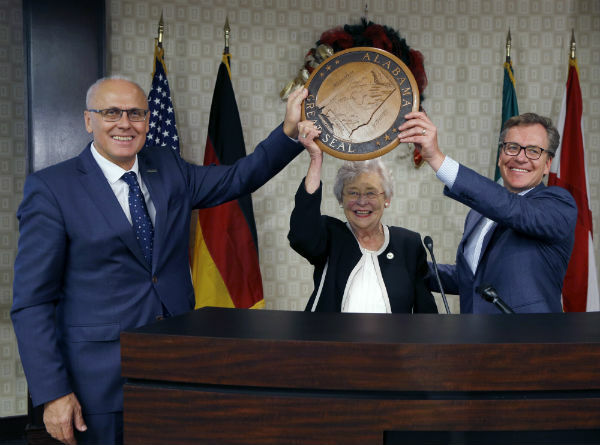 Commerce and the Alabama economic development team have a long track record of winning game-changing projects that add important new dimensions to the state's economy. In recent years, this team has worked with an expansive roster of global leaders in a wide range of industries, including Airbus, Mercedes-Benz, Honda, Hyundai, and Toyota, among others. Most recently, the Alabama team worked to secure the $1.6 billion Toyota-Mazda joint venture manufacturing facility, which will create 4,000 jobs. In the past three years alone, economic development activity in Alabama has attracted more than $15 billion in new capital investment and at least 40,000 jobs. Alabama's strategic economic development growth plan, called Accelerate Alabama, received an update in 2016 to reflect a more robust focus on recruiting knowledge-based jobs in activities such as R&D, engineering and design, as well as a greater alignment with the state's research universities. Accelerate Alabama 2.0 identifies seven key industry target sectors whose growth prospects make them appropriate targets for economic development efforts. These are aerospace/aviation, automotive, agricultural/food products, chemicals, forest products, primary metals/advanced materials, and bioscience. Important foundational aspects of business operations, such as cyber security, distribution, and R&D, remain a target for the state's economic development team. By setting out a clear set of objectives, Accelerate Alabama introduced a framework for economic development when it was launched in 2012. Since then, Alabama has seen a high level of economic development activity, with companies announcing projects with 100,000 jobs and more than $27 billion in new capital investment. More than $10 billion of that investment activity originated from foreign-based companies. In addition, Commerce is tightly aligned with the state's primary non-educational workforce development initiatives, which serves to streamline the process for prospects. AIDT, the state's highly regarded job-training agency, remains at the core of Commerce's Workforce Development Division. Other state workforce programmes are also part of the division, whose goal is to act as a comprehensive and convenient conduit for worker recruitment and training needs. A key Commerce objective is to identify prospects for partnerships that can broaden Alabama's economic base and create jobs for the state's citizens. Other objectives are to attract domestic and foreign investment, expand international trade and Alabama exports, facilitate small business growth, and attract entertainment projects to the state.